We’d expect June to become a quieter month as the summer approaches, but it was surprisingly busy on the AoB Facebook page. 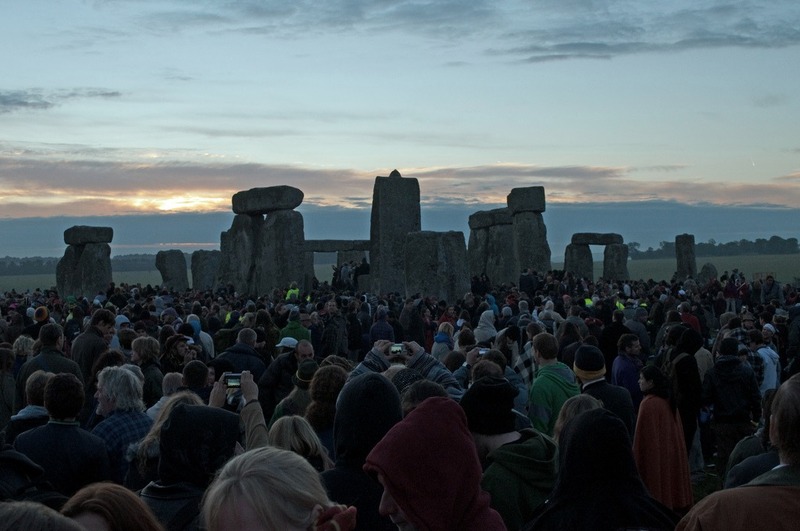 Stonehenge at the June solstice is not as much fun as it sounds. All three top posts came from the blog for June. Top of all, with 5003 views, was this post on Floral Colour Evolution in Nicotiana Polyploids. Leaf evolution in ferns came second with 4607 views. Finally with 4524 views a post on the cell biology of lignification in higher plants, completes the top thee and rounds out an evolutionary theme to the month. We’ll be looking at July tomorrow.